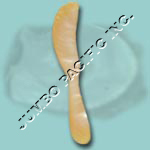 Cheapest Wholesaler and Manufacturer of all MOP Shell or Mother of Pearl Shell Hand Made Products. 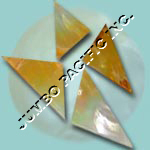 The leading manufacturer and cheapest exporter of all Mother of Pearl seashells for making handmade Philippine export products for fashion jewelry, fashion accessories, gift items accessories, home decoration walling and hotel architectural interior design made of mother of pearl shell. 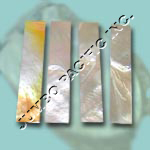 Below is the finish product made of mother of pearl seashells for export anywhere in the world. 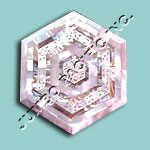 Description: Mother of Pearl triangular shape. 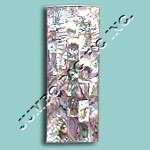 Description: Mother of Pearl rectangular shape. 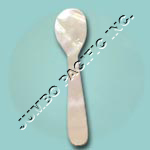 Description: Mother of Pearl shapein spoon like porcellaneous texture. 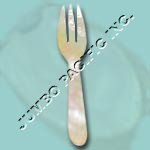 Description: Mother of Pearl with porcellaneous like fork shape. Description: Mother of Pearl with with porcellaneous butter knife shape. 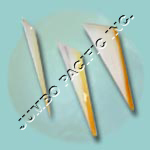 Description: Mother of Pearl in triangle stick from like porcellaneous texture. 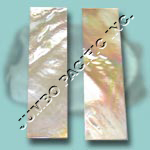 Description: Mother of Pearl with multi-color texture in rectangle shape. 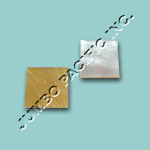 Description: Mother of Pearl with reddish and white texture in small square shape. 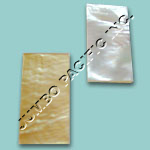 Description: Mother of Pearl with reddish and white texture in rectangle shape. 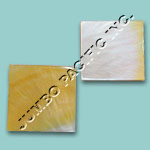 Description: Mother of Pearl with reddish and white texture in bigger square shape.